Isolation. Shame. Not measuring up. Limits. How do break out of patterns that are not helping us but may in fact be hurting us? The answer may lie in the power of a friend. 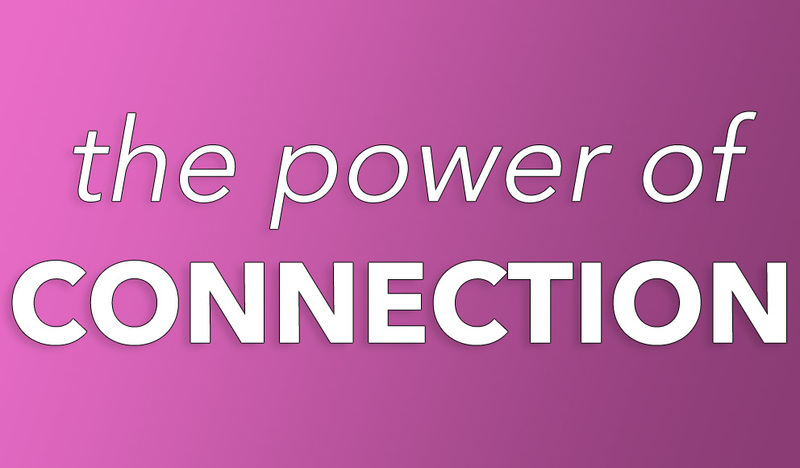 Listen in this message as pastor Jimmy teaches on the power of connection. From Series: "Power of Connection"
More From "Power of Connection"